Candy Claws already resides at my place. I got him from Voltaire himself when he last came to town for a concert. 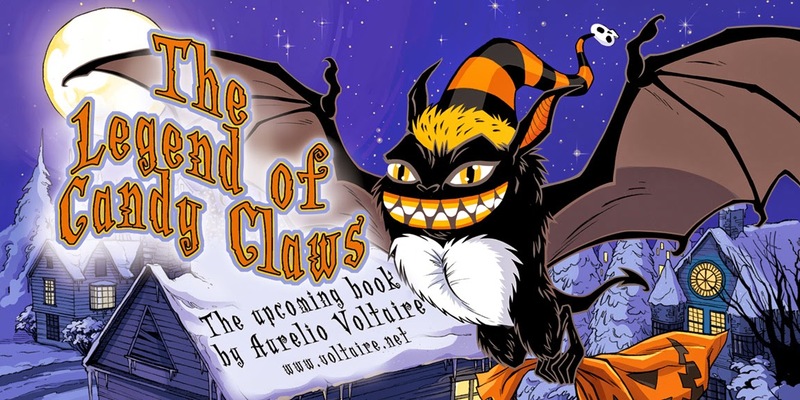 I have a Candy Claws too, but didn't get him personally from Voltaire. That's very cool!